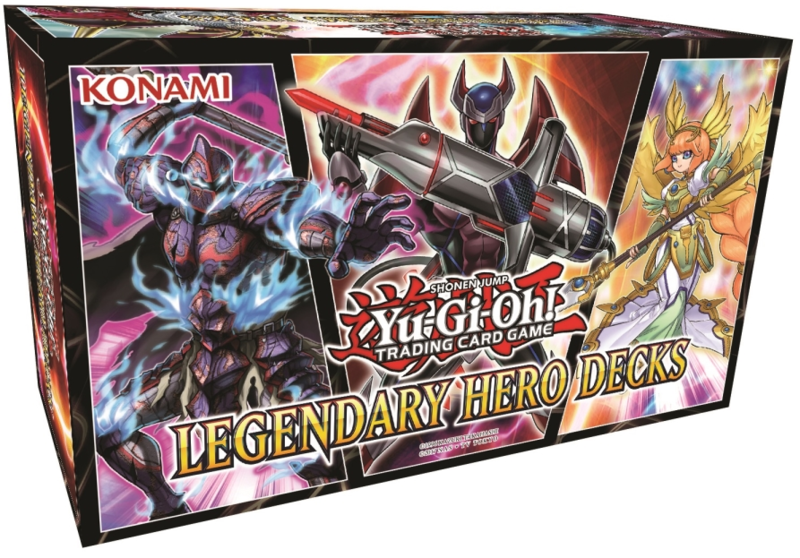 Categorii: Premium, Special Editions, Yu-Gi-Oh!. 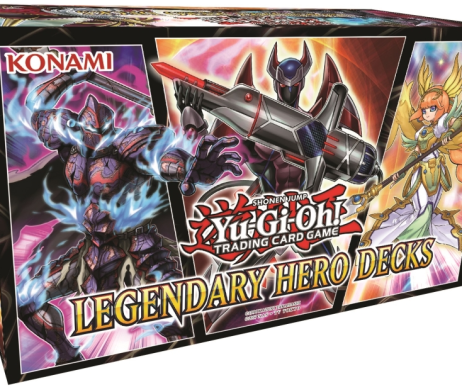 Etichete: legendary collection, premium decks, promotional cards, trading card games, YGO, Yu-Gi-Oh!. trei 40-card Decks cu 10-card Extra Decks. 1 Deck bazat pe Team Ragnarok‘s „Aesir” monsters. 1 Deck bazat pe Yuto‘s „Phantom Knights” cards. fiecare deck containe: 5 Ultra Rares and 45 Commons.